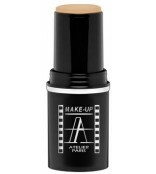 The waterproof stick foundation provides very high coverage great for stage makeup, this foundation is oil free. 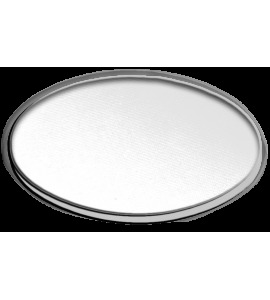 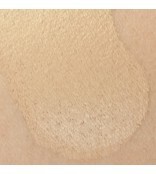 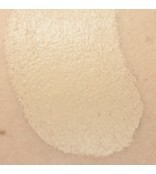 The waterproof stick foundation provides mat and very high coverage finish. 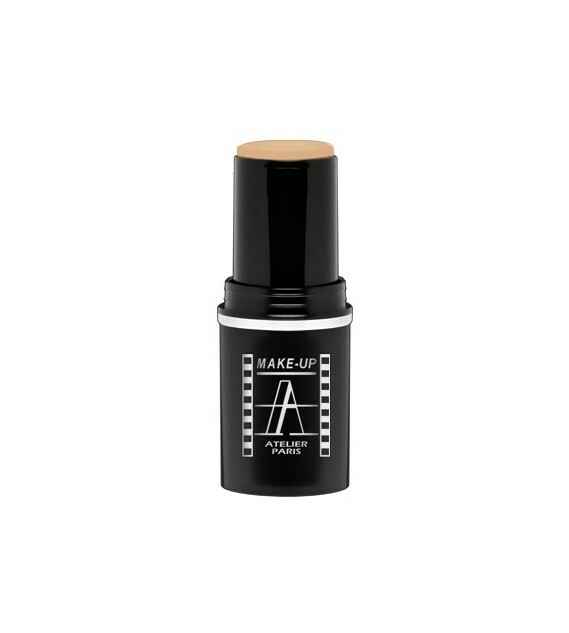 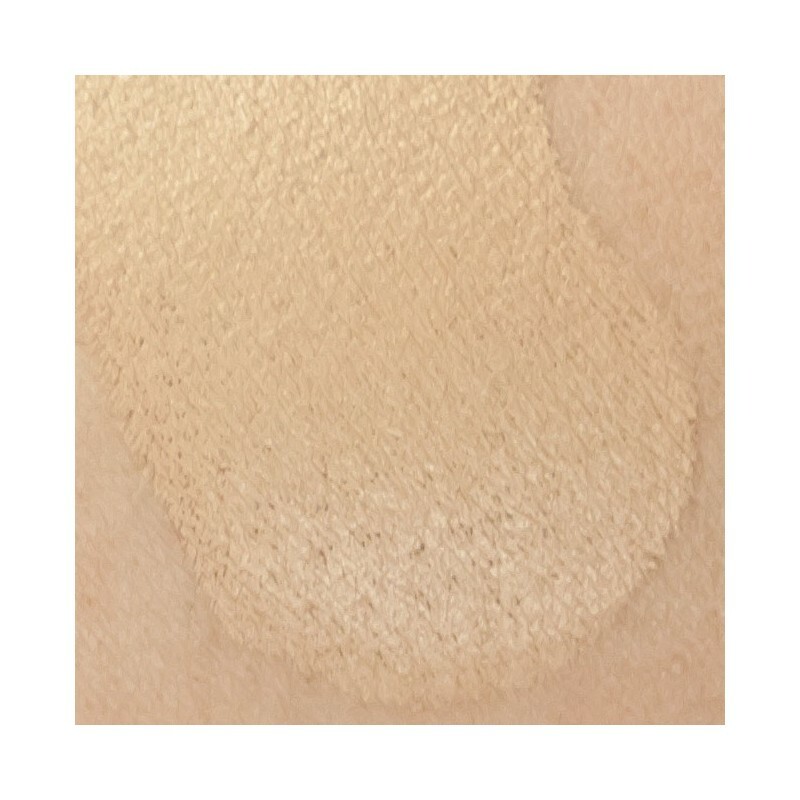 Excellent for stage makeup, it is used, as camouflage for scars dark spots and scars this foundation is oil free and contain factor protection SPF15. 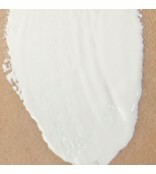 For perfect application apply after moisturizing base with wet sponge.